With hundreds of undergraduate, graduate and certificate options; a top-ranked research program; Division I athletics; and vibrant clubs and organizations, FIU is perfect place to take the next step toward your future. Ready to learn more? See what FIU has to offer. FIU offers more than 190 programs - including online degrees - so that no matter where your passion lies, we have a bachelor's degree program that fits your future. Need help choosing a major? 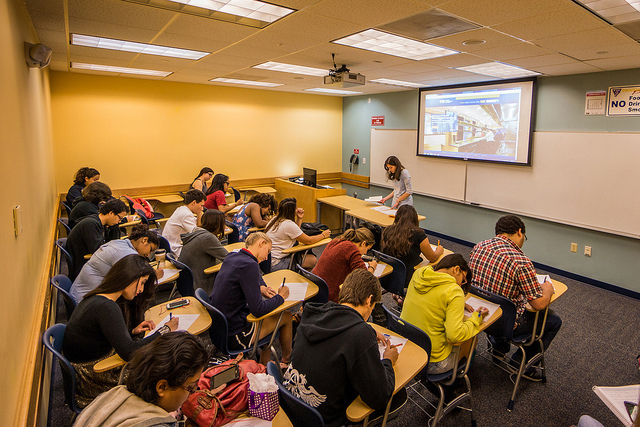 As an FIU student, you'll have access to advising and exploratory programs to help you find what inspires you. Meet people from all over the world, experience new cultures, find new hobbies. 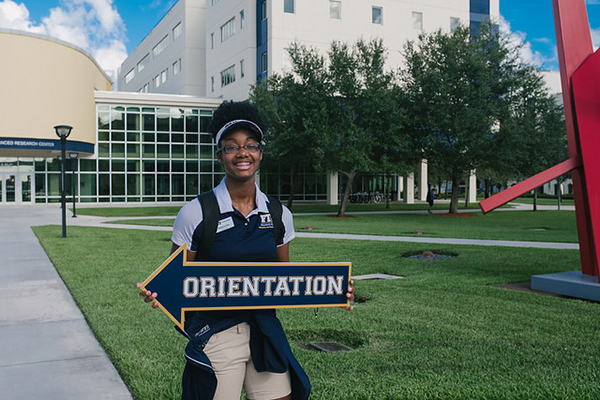 In addition to hundreds of clubs and organizations, FIU makes it easy to get your college life started through Panther Camp, freshmen experience courses, campus housing communities and more. At FIU, we hold our freshmen to high standards. Incoming students in 2016 earned a 3.83 GPA on average. But good grades alone aren't what make the ideal Panther. We consider your class choice, community service and all kinds of achievement when accepting applicants. If you think you have what it takes, the true test is to take the first step.